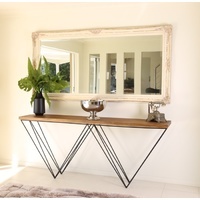 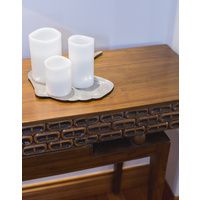 Add sophisticated style to your living room or foyer with the Arch console! 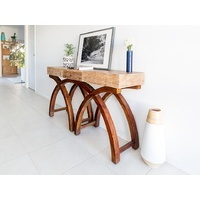 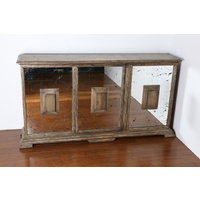 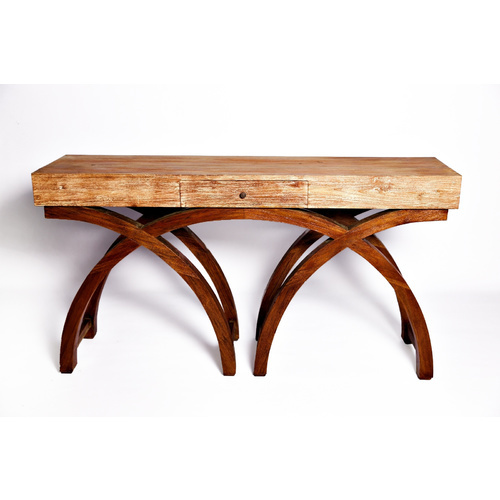 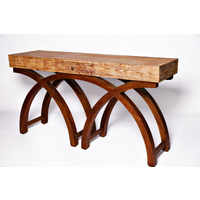 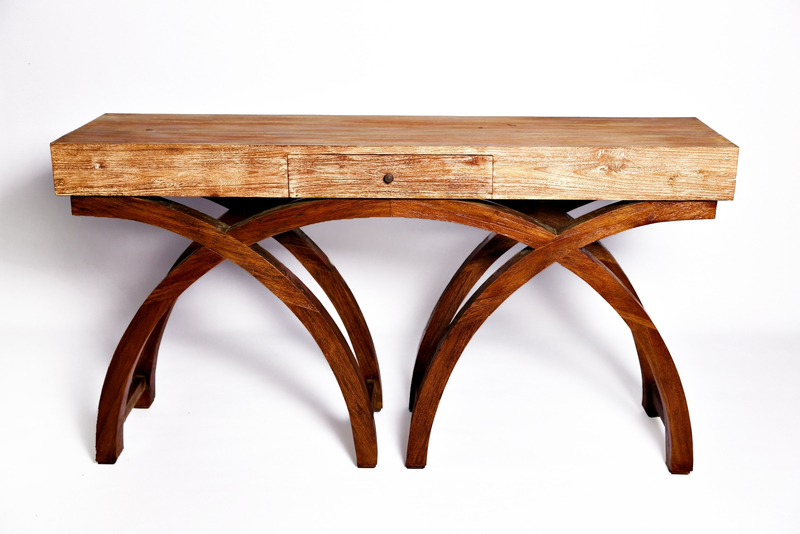 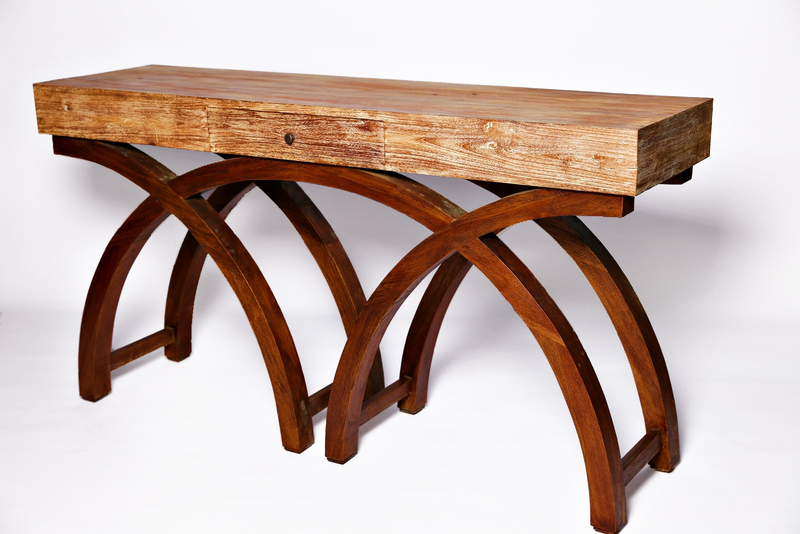 Its stylish design uses arched teak legs and a whitewash oak timber top making this an ideal finishing piece to your home. 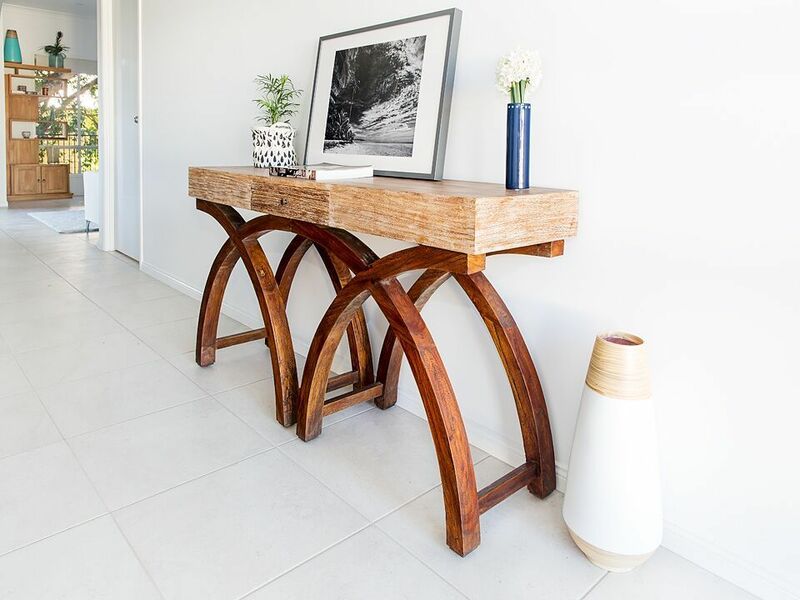 We welcome you into our Brisbane showroom to chat with our friendly team and view our full range of beautiful furniture.